A true extension of the Indian millennial, Kult Impulse reflects a quirky, witty and fun personality, featuring a 5.99-inch HD+ screen and face recognition, all at a suggestive MOP of INR 8,999. Sale Starting From 15th May, 2018. Kult is a new age Indian brand focused on offering innovative, clutter-breaking smart devices, a new smartphone leader in mobile market in India, after getting a huge success of Beyond, Gladiator & Ambition smartphones, today launched its brand new feature loaded device – Kult Impulse. Kult Impulse handset comes with advanced features and premium designe to provide users best in class mobility experience in a pocket friendly budget. It aims to cater to millennials, who inspire effortlessly with its high performance at a budget-friendly cost. The device will be available across the country, starting May 15, 2018. Kult Impulse captures the spirit of the millennial in every aspect imaginable – right from the unconventional brand language, wide-ranging specifications, down to the user-centric colorful packaging. Size & Design : With 5.99-inch HD+ TruView Bezel-less screen display Kult Impulse offers the user an immersive full-screen viewing experience. It also packs Face Recognition like latest feature in it. Processor - RAM – ROM : Kult Impuse is powers a Mediatek MTK 6739, 64Bit Quad-core CPU that is coupled with 3 GB RAM and a 32 GB of internal storage with 64 GB expansion capacity via a micro SD card. The Face Recognition ID feature is very fast that augments the phone’s security. Kult Impulse also has rear-mounted fingerprint sensor that ensures a safer and smarter access to your device. Camera : For photography this handset equips a 13 MP Primary AF Camera with Dual LED flash and 13 MP Selfie Camera with Selfie Flash that enables the user to enjoy pictures not only in light but also in the low light or dark conditions. Software And Other Features : It comes with Android 7.1.1 Naougat operating system. It supports Jio 4G Volte network, other features like Bluetooth – Wifi – Wifi Hotspot, 3.5mm Audio Jack, OTG, Fingerprint Sensor and Micro USB Charging Port in it. Battery : For Power backup it packs a powerful 4000mAh Li-Ion Battery that ensures up to 12 days of standby time on LTE and 60 hours of music playback. Price Availability : It is priced at Rs.8999/- only will be available on sale starts from 15th May, 2018. 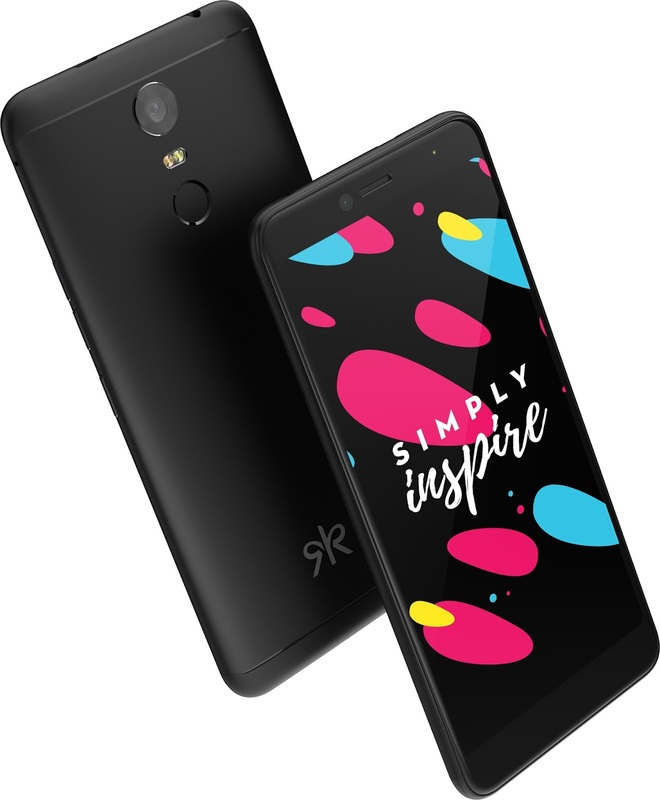 Offers : Kult Impulse packed with latest features this smartphone device not only assures high-performance, it also provides value-for-money satisfaction to its user, as the Kult Impulse Kult is priced only at Rs.8999/- It also comes with an exclusive offer of Rs.2,200/- cash back on Reliance JIO recharge plans that is applicable on new and existing JIO customers.